Price Manufacturing began as a supplier to the Southern California aerospace industry. We have built a solid reputation as a quality supplier to many aerospace components and parts distributors who supply to Boeing, Airbus, and other commercial and military aircraft manufactures. 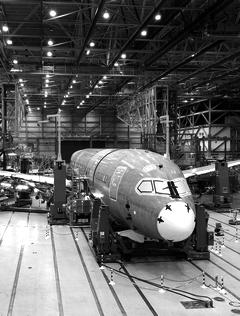 We are DFARS compliant, and meet or exceed the tough quality standards of the Aerospace industry. 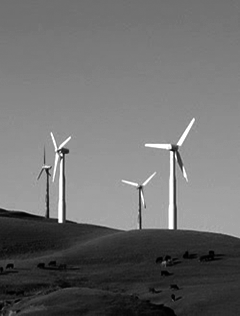 With the current emphasis on energy efficiency, we see this as the next growth industry for the future. We currently supply various parts for alternative fuel delivery components, fittings, adaptors, housings and vacuum components. 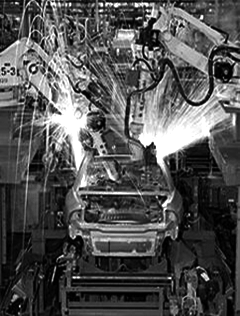 Price Manufacturing became involved in the beginning stages of the automotive safety restraint systems program in the early 1980′s. 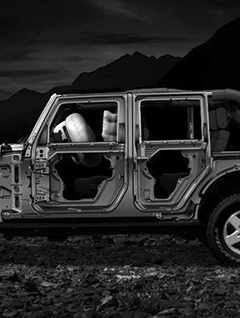 During the rapid increase in demand for airbag devices, Price was able to meet the strict quality requirements and ever-changing engineering and procurement demands of this industry. In addition, we have diversified to provide parts for automotive fuel sensors, braking systems, electronics and after-market repairs. 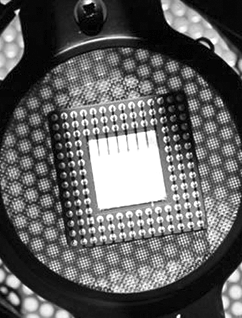 We provide a variety of products made to specific customer requirements for contact assemblies, hermetically sealed products, terminal headers, telecommunication connectors and adaptors. 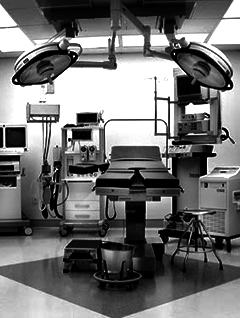 We provide only the highest quality stainless and aluminum devices for medical products. Archery, bicycling, off-roading, gaming systems and cooking products are just a few industries for our products. 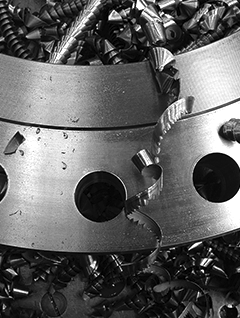 We offer a cost efficient method and our machining expertise can help any industry. Products for gas detection devices, automotive safety, construction safety, lighting, and home security systems.